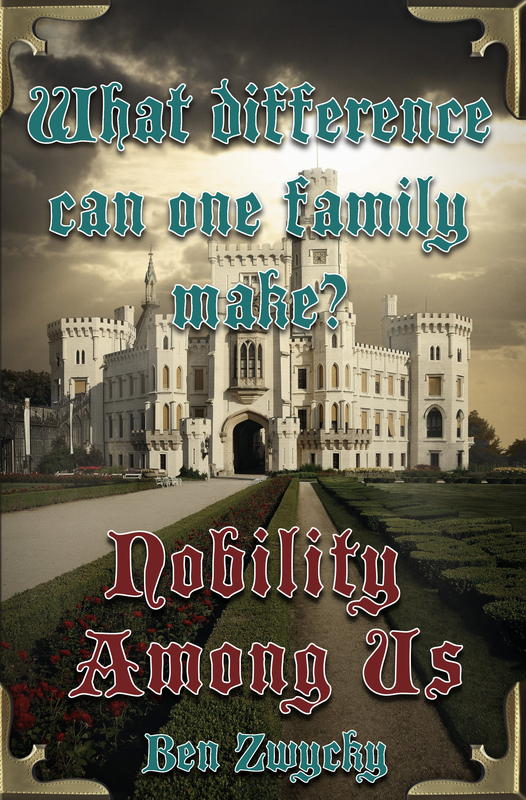 Win a Free Copy of Nobility Among Us! A competition has been set up over at my publisher’s website, with 2 free paperback copies of Nobility Among Us on offer for the winners. All you have to do is read an extract from the book and give your name and email address to be entered into the random draw. The deadline for entering the contest is the 12th of July. This entry was posted in Announcements, Nobility Among Us and tagged contest, free, Nobility Among Us, paperback copies by Ben Zwycky. Bookmark the permalink.